Apparently, the rumors were right and the Nokia 9 PureView will even have 5 rear cameras. 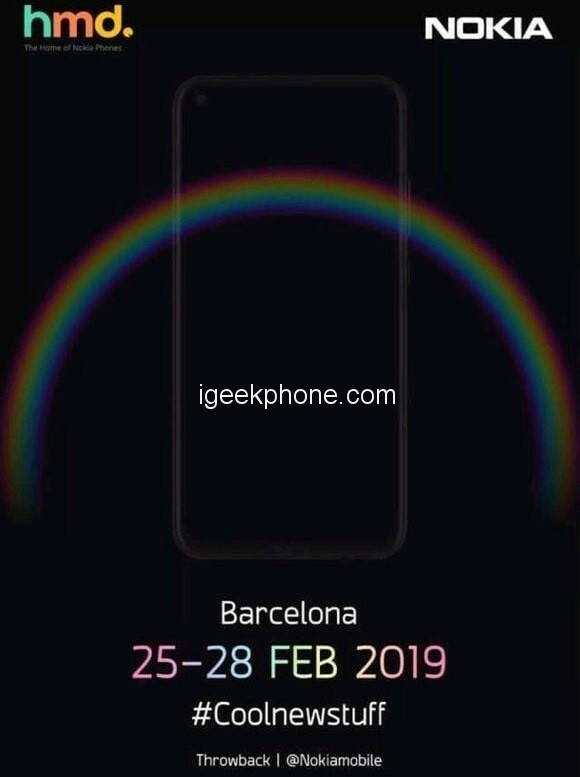 Yesterday some teasers of the device leaked and some Internet detectives have already tried to manipulate the contrast and brightness of the image to find something more than initially revealed. 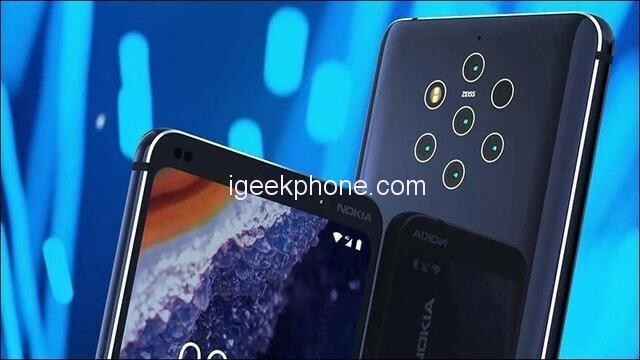 With this, it was possible to notice no fewer than 5 cameras on the back of the device, confirming something displayed in renderings that tried to anticipate the look of the new smartphone from Nokia. When the same manipulations in the image brightness and contrast settings are applied to the other teaser released by the manufacturer, it is possible to notice that the front of the Nokia 9 PureView has a “hole” in the upper left corner. So with other companies have been doing, the Finnish also seems to have opted not to use a notch there in the iPhone X on their device. Other rumors indicated the presence of the QHD + 6-inch panel with sensors under the screen, but it is currently impossible to confirm. Same observation for the supposed presence of a Snapdragon 845 coupled to 6GB of RAM (which would not really surprise us). On the other hand, we can see on a second visual that it will have a punched screen, with a front sensor located in the upper left. This design, also adopted by the Samsung Galaxy S10, should replace the notch screens, which have multiplied over the past year. It will take a little less than a month to officially discover what HMD Global is preparing, but we can expect to see a panel of several smartphones land. Leaks should multiply, as it is now the case when a large high-tech fair approach. 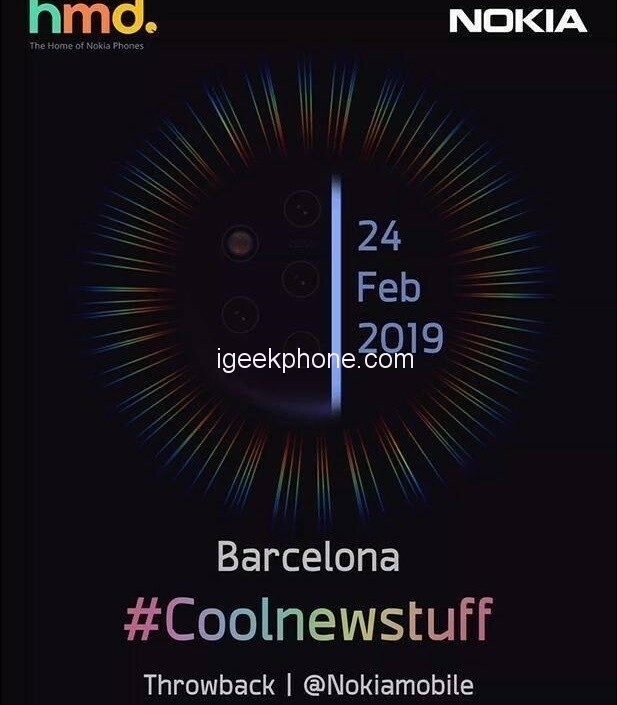 The Nokia 9 PureView should also be officially released on February 24th.